Library celebrates publication of teen poetry anthology with a public reading and reception. 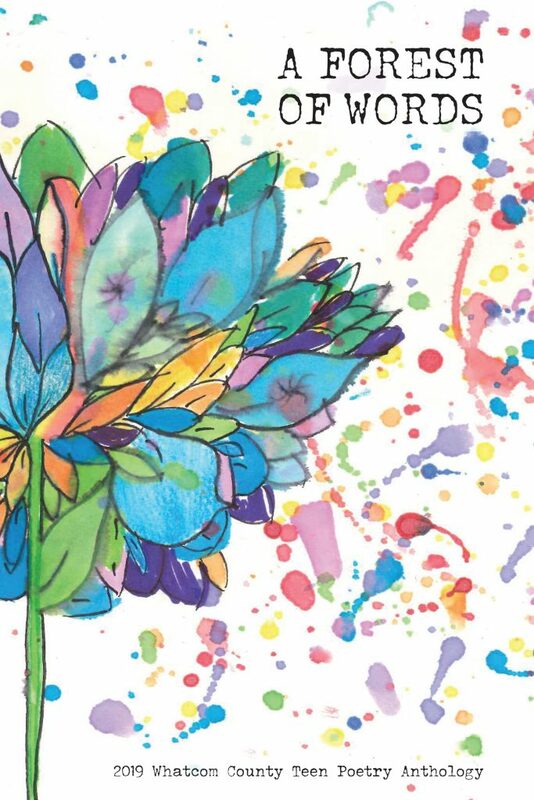 The Youth Services department of the Whatcom County Library System (WCLS) is celebrating the publication of A Forest of Words: 2019 Whatcom County Teen Poetry Anthology with a public reading and reception on Saturday, May 4 from 2:00 p.m. until 3:30 p.m. at the Ferndale Library. A Forest of Words is an annual publication that … Read moreLibrary celebrates publication of teen poetry anthology with a public reading and reception.